therefore a major aspect of this movement. proven to be excellent resource material for reflection , equipping and training. 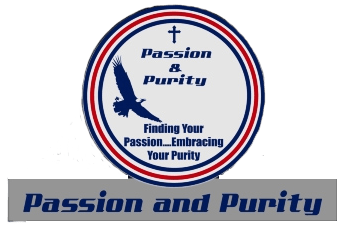 God-given passion and live it with Purity. Please go visit our School Vibes page on Facebook!